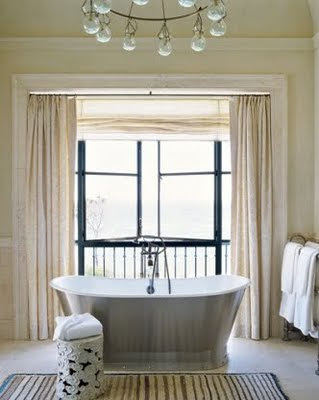 I am always surprised when people do not consider window treatments a VITAL part of a room. I find myself having to talk clients into them most of the time, and then reassuring them that the cost is worth it. 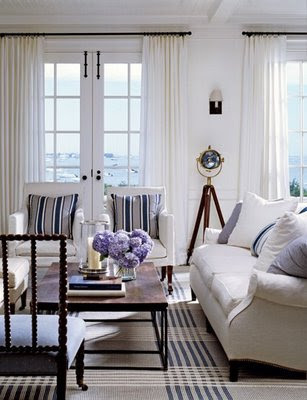 One item you can never go wrong with are classic white window panels. 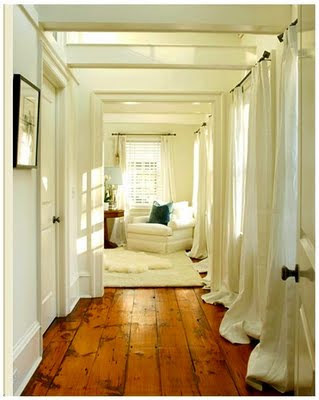 They really make any room seem crisp and clean or dreamy and soft. I have them in my bedroom and every once in awhile I am tempted to add something to them. However, look at the pictures below and you can see why I always resist! They really can make a room . Have a nice weekend. Now to get the client to understand the pricing. Adore! 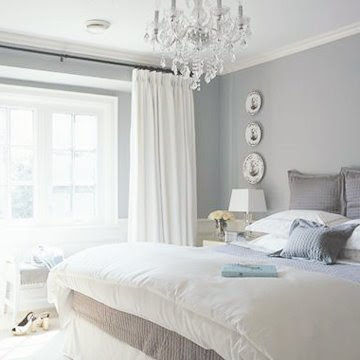 I cant to do drapery anywhere in my apartment because I have built ins underneath, so I was planning to do a white roman with a black border in my bedroom. 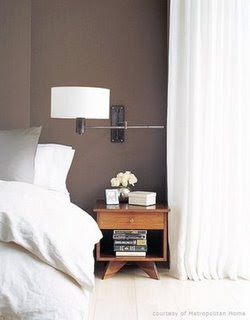 But, My bedroom leads into a dressing room and I am going to put the crisp white drapes leading into the dressing room. Thanks for the inspiration!